Jacobson appeared in 35 games with Class A Lakeland this season, posting a 1-3 record, 3.74 earned-run average, six saves and 44 strikeouts. Quite the non-beast for beast trade. 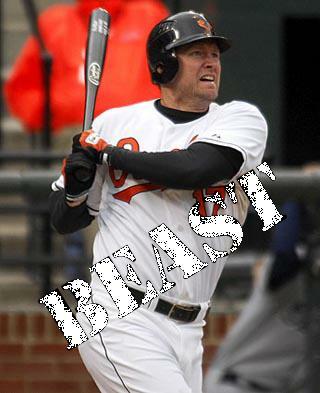 Aubrey Huff will now have to take his beast-ness to the shithole of America. I don’t really know why anyone might care about this, but at least it wasn’t about the Sox, Yanks, or Bucs. You’re welcome. This entry was posted on August 17, 2009 at 8:21 pm and is filed under Aubrey Huff. You can follow any responses to this entry through the RSS 2.0 feed. You can leave a response, or trackback from your own site.